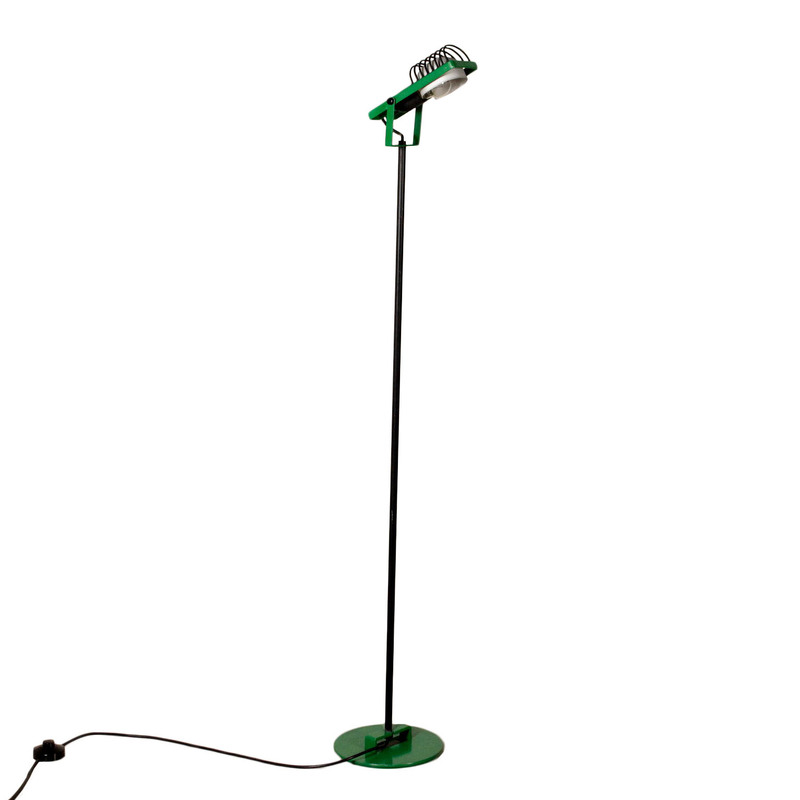 A floor lamp designed by Ernesto Gismondi (1931) for Artemide, metal. Model: Sintesi. Manufactured in Italy, 1970s.